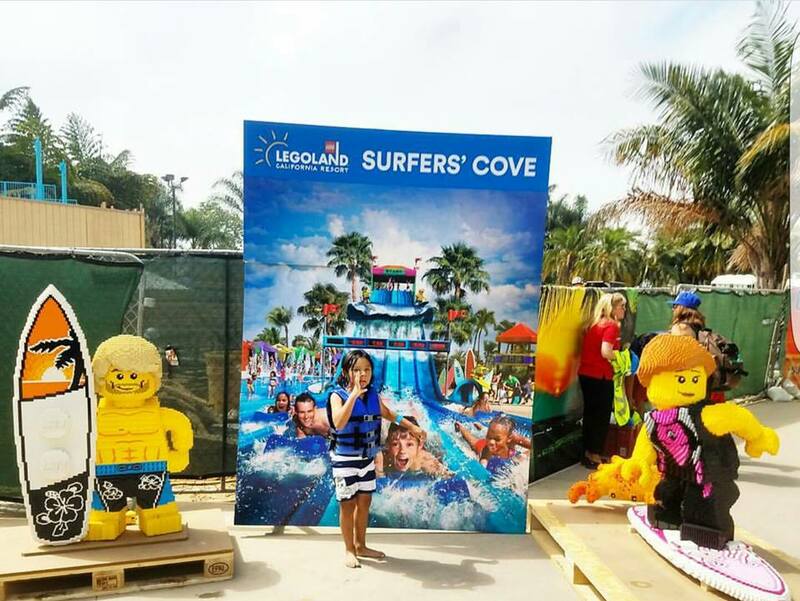 Legoland CA is an all age friendly theme park that we enjoy visiting multiple times a year. They have seasonal special events to look out for that are unique and different to see. We have taken my 76yo father, special needs kiddos, a group of more than 11, girl scout troop, soccer team and ages from 2 up to visit and everyone has a great time. With three parks to play in; Legoland CA, SeaLife Aquarium and Legoland Waterpark, we always have a full exciting day. 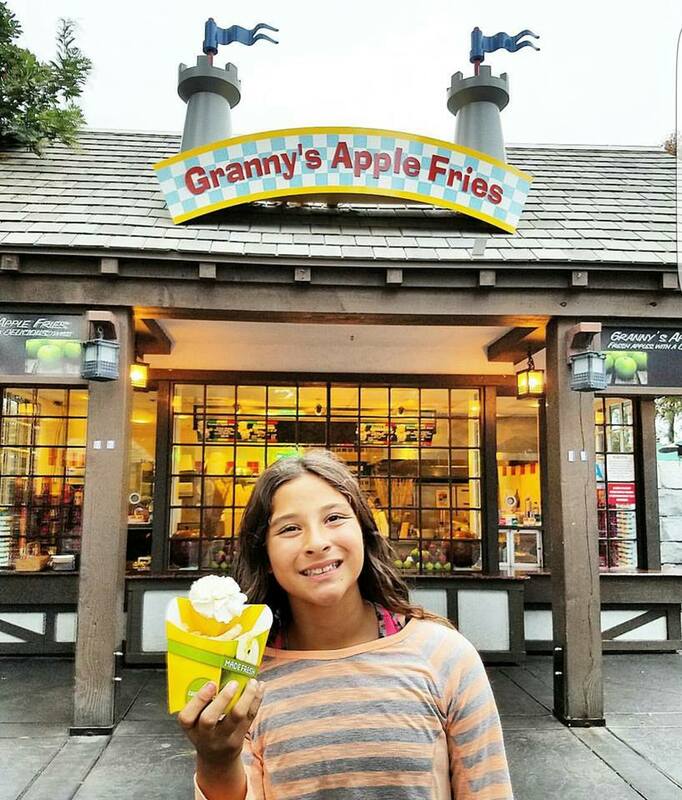 In the about 8 years we have been playing at Legoland CA, we have come up with some favorites and tips, hopefully they help your visit! * Take advantage of their special offer to save and play now... add Water Park and 2nd day for $5. All the Details HERE! * Start on the right side.. most people go left and it is heavier traffic at the beginning of the day. Photo stops are all over the park so be sure to have fun with that too..
* Have a single park ticket? Add the Aquarium and or the Water Park for more fun - get more info HERE and see all their online exclusives. * Review the height restrictions here - there is a lot to do even if your under 2... yay! * Bring a sweater for cool fall and winter nights and a swim suit/towel for summer days. Even though the water park opens up in March, the weather can be breezy and cool some days. Prep for all day into the night to close the park down! * Need disability or special needs assistance? Very friendly to use at Legoland. My son with Autism is not the most line friendly so sometimes we need to help get past the anxiety and crowds. The assistance pass is easy to use. Ask for one at customer service at park entry or at the first ride you go on. The ride operator will Hans you a yellow card and from there out you have a designated wait time for next ride. It really flows well and the day can be better planned to help with special needs, sensory, noise, crowds and more. 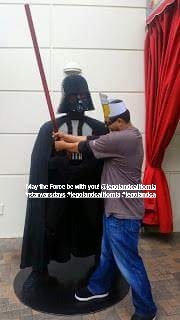 Thank you Legoland CA. What we would love to check out - the LEGOLAND HOTEL. We have yet to stay overnight and have heard the most wonderful things from others about the interactive fun for all and themed rooms! There are have been recent additions to the hotels, new hotels going up and new rooms all to be completed with in the next year! More details here and here! The expansion is endless... most recently Surfer's Cove opened for the summer and the fun doesn't end there. Check back soon on my blog for more info and details on more upcoming new things to see and do at Legoland CA! Also there is a lot of other great info on our friends blogs too! 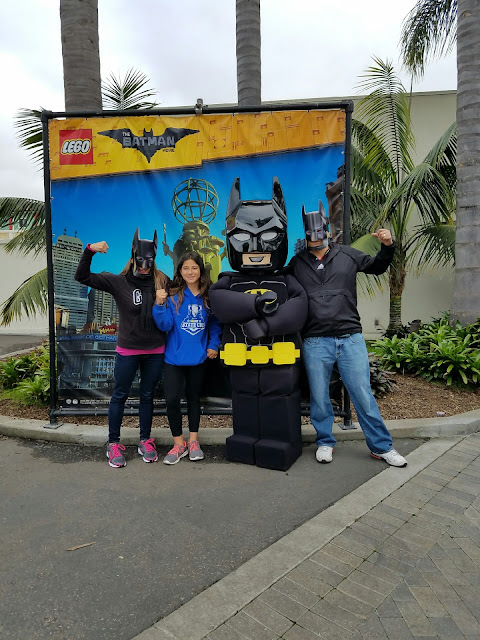 Enter our giveaway and read up on more LEGOLAND CA fun and tips. Happy Summer and Good Luck to ALL! "US Residents Only. No purchase necessary to enter. All readers have an equal chance to win, however, you must enter to win. A winner will be randomly selected via RaffleCopter and notified via email. Let's Play OC will attempt to contact the winner for 3 days. 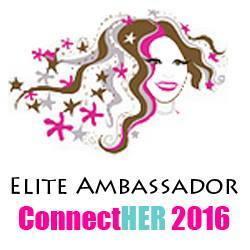 If the winner cannot be reached by email, a new winner will be selected the same way. There are several different ways to earn entries. One prize per household. The winner will receive, free of charge, the prize mentioned above. This prize is not available for exchanges and has no cash value. Prizes are not transferable or refundable and must be accepted as awarded. The winner is responsible for any and all other costs and expenses not listed above. Not liable for unclaimed prizes or fulfillment. Winner will be contacted by Let's Play OC"